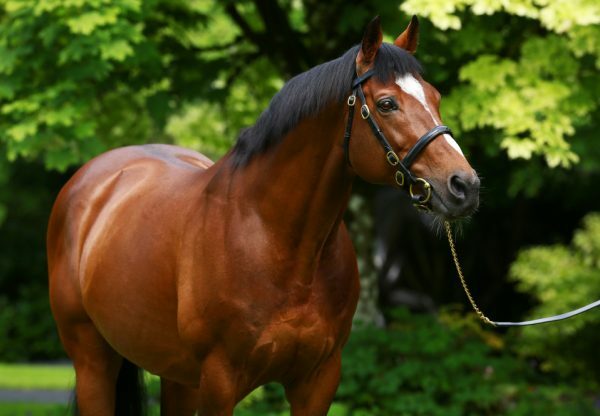 As has now become almost customary, the progeny of Galileo dominated the 2017 Cartier Awards, presented at a ceremony in London on Tuesday evening. 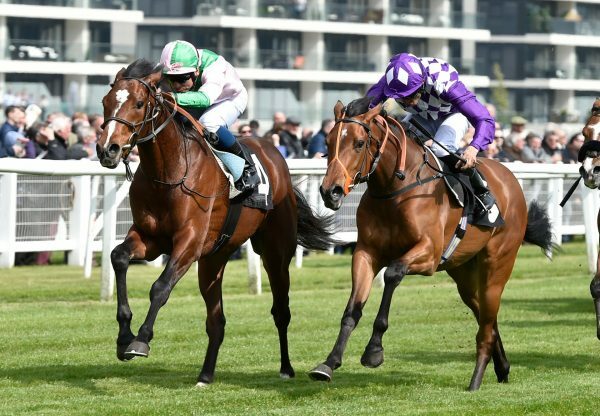 Dual G1 winner Happily (2f Galileo-You’resothrilling, by Storm Cat) took the Cartier Two-Year-Old Filly Award, continuing her family record that saw her full-brother Gleneagles win the 2014 Two-Year-Old Colt Award. Trained by Aidan O’Brien, Happily won four times this year, including taking the G1 Moyglare Stud Stakes at the Curragh before beating the colts in the G1 Prix Jean-Luc Lagardere at Chantilly. 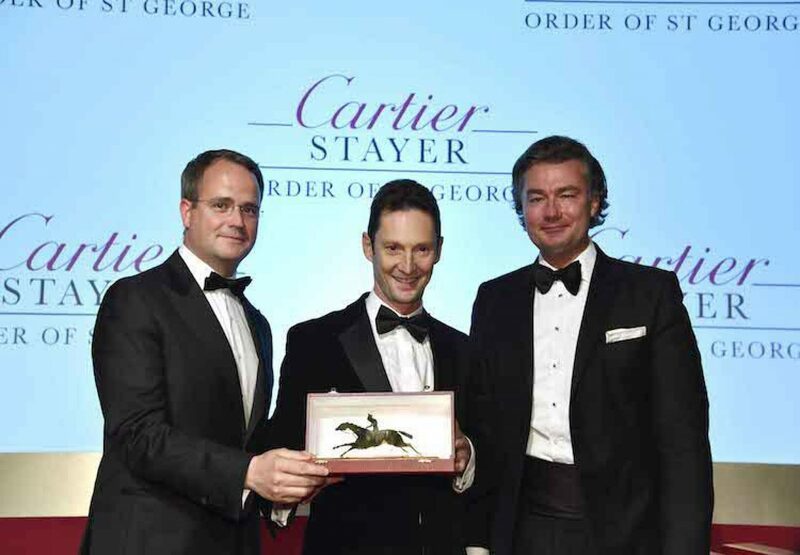 The Cartier Older Horse Award went to the Niarchos Family’s homebred Ulysses (4c Galileo-Light Shift, by Kingmambo). The Sir Michael Stoute-trained four-year-old enjoyed a brilliant summer with victories in the G1 Eclipse at Sandown and G1 Juddmonte International at York. 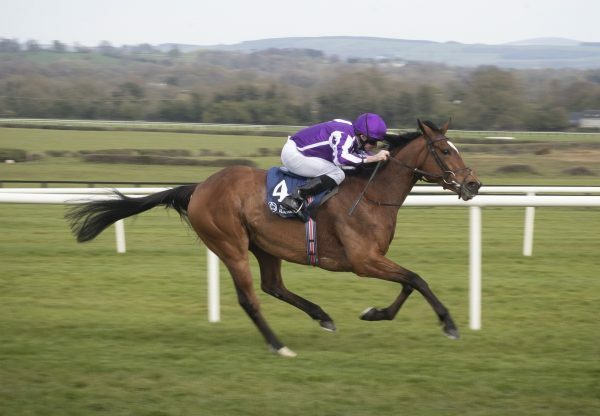 Meanwhile, the fabulous Order Of George (5h Galileo-Another Storm, by Gone West) annexed the Cartier Stayer Award for a second consecutive year. His four victories in 2017 included a 9-length triumph in the G1 Irish St Leger and a well-timed success in the G2 British Champions Long Distance Cup at Ascot in October. 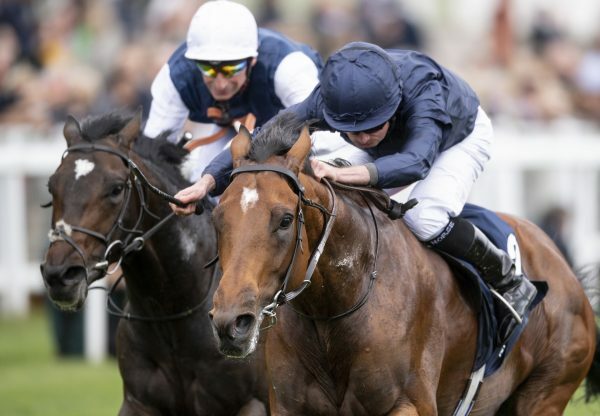 The Cartier Two-Year-Old Award went to a future Coolmore stallion in Galileo’s grandson U S Navy Flag (2c War Front-Misty For Me, by Galileo) who became the first horse since Diesis in 1982 to win both the G1 Middle Park Stakes and the G1 Dewhurst Stakes.